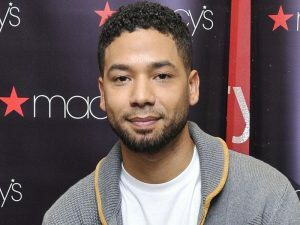 “Empire” actor” Jussie Smollett is making an “emergency court appearance” Tuesday morning in Chicago, according to a media release. He and his lawyers are expected to speak to reporters at the courthouse following his appearance. 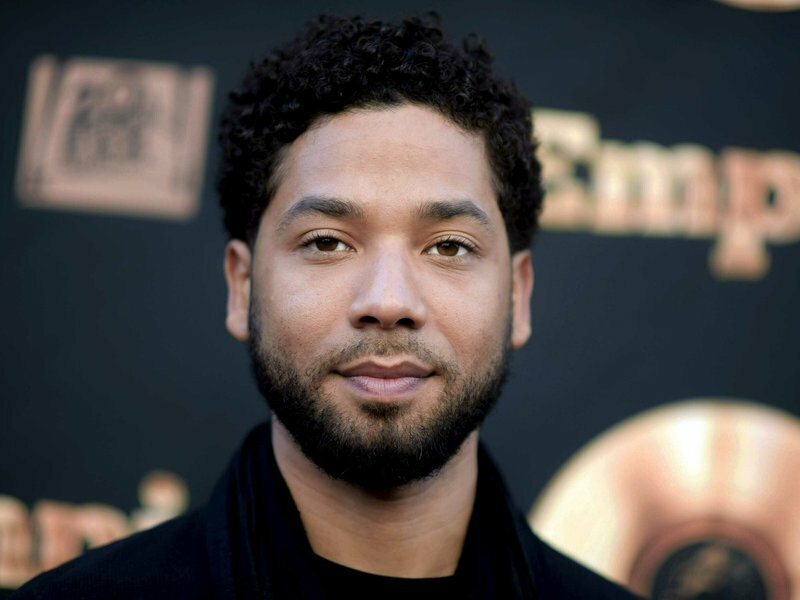 Smollett has insisted he is innocent.